Setting up a lemonade stand? Keep track of your expenses and earnings with this tally sheet! Donate some profits to a cause you care about! Don’t forget to tell your customers where you’re donating! Setting up a lemonade stand makes it fun for kids to practice math skills during the summer when not in school! 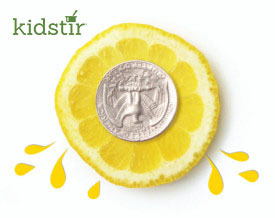 Tracking lemonade stand profit and loss also teaches the important life skill of financial management.